BBC content is back in the Google Podcasts app and is available on Google Home again. Curiously, the BBC's robot.txt file and its website still mention the restriction. Podcasts are a prime example of the internet doing something right. You aren't forced to use one particular service, but you can freely choose how you'd like to consume your favorite content. Well, if you happen to be a Google Podcasts user and an avid BBC listener, those times are over for now. The British network is blocking all its content from Google's app and Assistant. The BBC started restricting content as early as March 19, when new content stopped appearing, and older episodes and podcasts disappeared altogether. 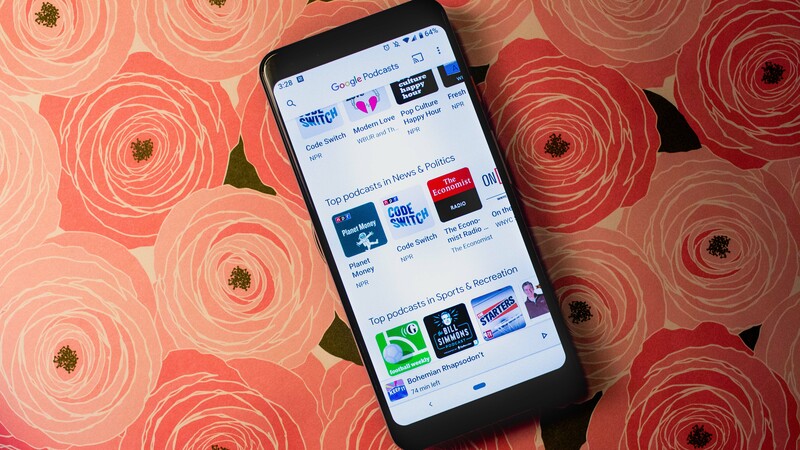 Podnews researched the issue and received a statement from the British Broadcasting Corporation, stating that it requires Google to sign a license to link its podcasts, which includes the sharing of user data from the search company. Podnews makes a point that this requirement is absurd, since podcast apps link back to the original source sound file, placing all metrics producers could ask for right in their hands. Further research shows how the BBC used its robot.txt file to block Google from accessing its RSS feed with podcast data. While Google respects robot.txt files, other podcast apps don't read them at all, which is why they won't have any issues showing BBC content. The reason for BBC's doing might be its own Sounds app, which is not available outside the UK. Over the last couple of months, the British broadcaster pulled more and more content off of free distribution to only offer it on its proprietary platform. This push is along the lines of Spotify's and Audible's exclusive podcast content and might be another push towards the end of podcasts as we know them. Note that BBC's news bulletins in Google Assistant are not affected by any of this. BBC content is back in the Google Podcasts app and is available on Google Home again. Curiously, the BBC's robot.txt file and its website still mention the restriction. It's not clear whether the two companies came to an agreement recently (Google does seem to be working on the analytics dashboard that BBC requested) or whether Google is simply circumventing the file to provide the content to its users. Thanks, Travis!